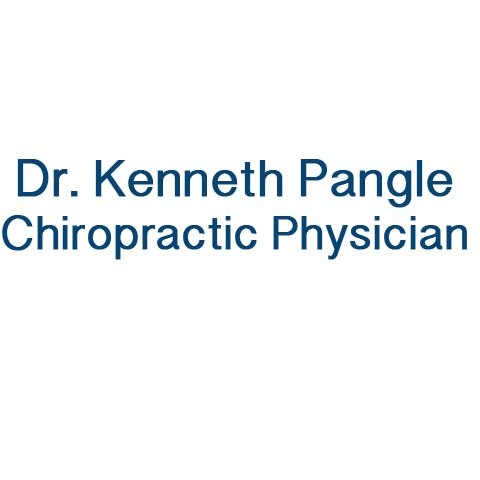 Dr. Kenneth Pangle - Chiropractic Physician, in Bourbonnais, IL, is the area's leading chiropractor, nutritional and acupuncture specialist serving Bourbonnais and surrounding areas since 1960. 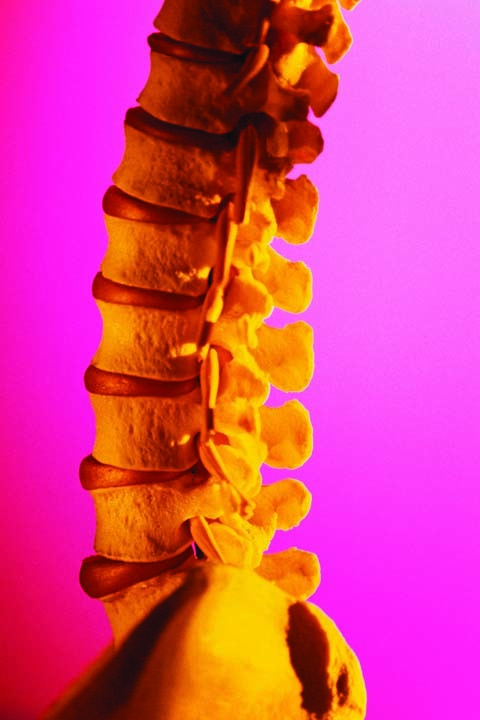 We specialize in chiropractic services, physical therapy, acupuncture and many more. For all your chiropractor needs, contact Dr. Kenneth Pangle - Chiropractic Physician, in Bourbonnais! Established in 1960. Dr. Kenneth Pangle - Chiropractic Physician is proud to serve our local area which includes Bourbonnais. We specialize in Chiropractic, Acupuncture, and Nutrition Counseling since 1960.